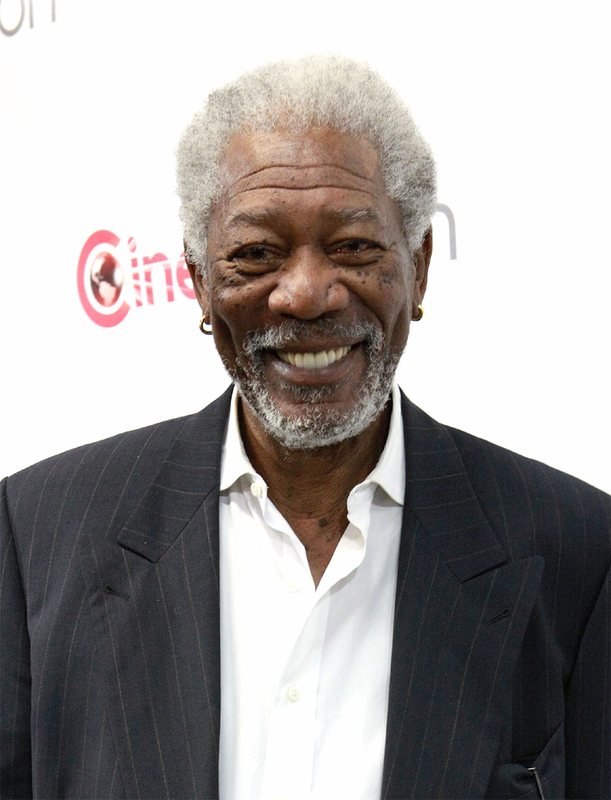 The bill for legalizing Marijuana had an surprise supporter in Oscar award winning actor and director Morgan Freeman-who said that its only Marijuana that helped him overcome the chronic pain due to attack of Fibromyalgia that he had. The star said his stance during an interview with Daily Beast. Extracts of Marijuana are used in many pain killers and the raw weed might have helped him from that typical facial pain that accompanies Fibromyalgia and also from extensive nerve damage he had in his hands after a car accident in 2008. However, it should be kept in mind that his comments do not endorse consuming cannabis in any way-and was an indication of the effects he individually had.